- For hair up to 4 inches in length. 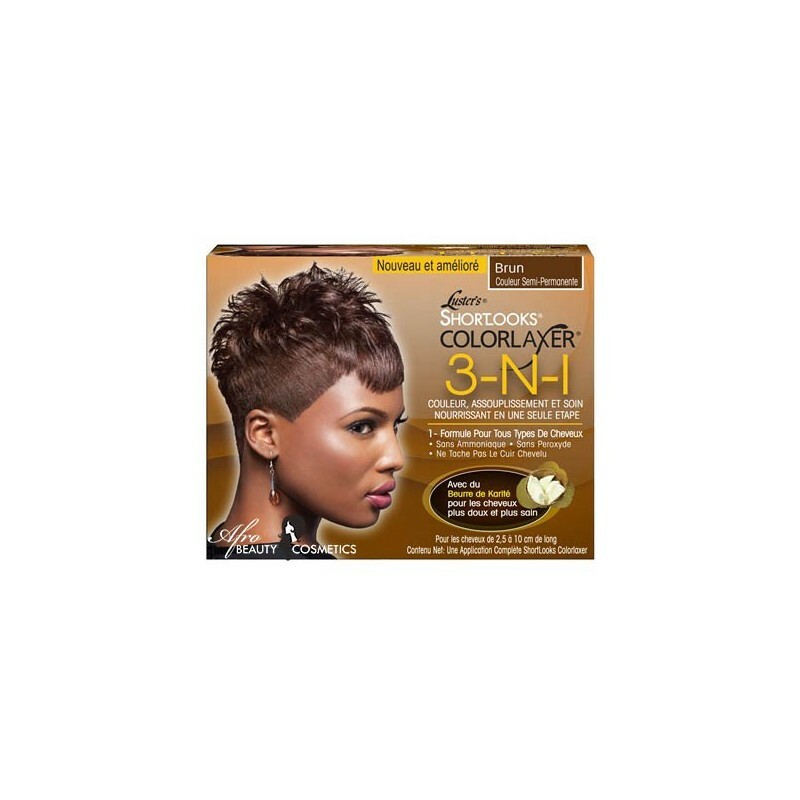 - 1-Strength for all hair textures. - Color, relax & condition in one easy step. 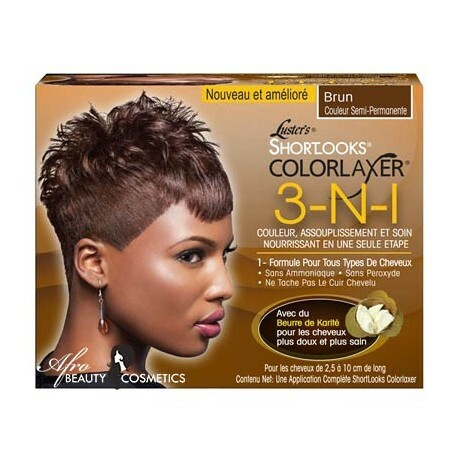 Use ShortLooks ColorLaxer for a gentle semi-permanent color, silky straight hair, and patented conditioning in a one step system. Achieve maximum straightness, fabulous color and conditioning all at the same time. Your hair feels healthy, looks healthy with a beautiful shine and body.